New Windows 10 19H1 builds are coming thick and fast at the moment. With some builds the focus is just on fixing problems and making general improvements, but Insider Preview Build 18317 for Windows Insiders on the Fast ring is notable mainly because Search and Cortana are no longer linked. 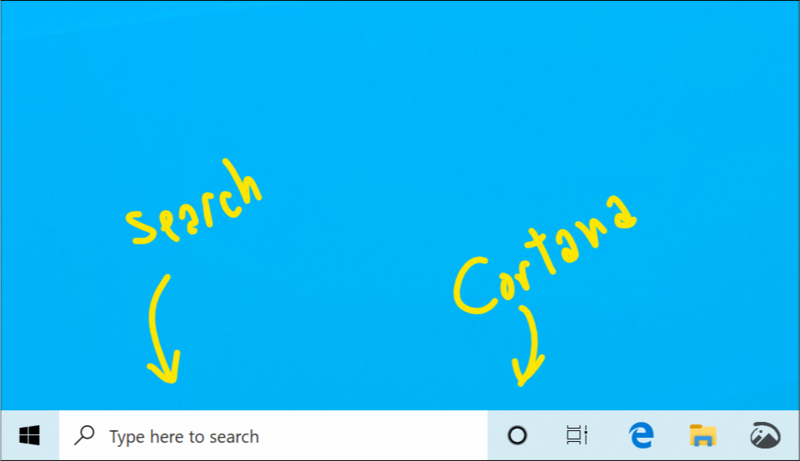 Yes, that’s right -- instead of being part of the search bar, Cortana’s button now sits to the right of it. This is something that is rolling out to users (some insiders have had the update for a while now) so you may not get it immediately, but it should arrive soon. Microsoft says: "clicking the search box in the taskbar now launches our experience focused on giving you the best in house search experience and clicking the Cortana icon will launch you straight into our voice-first digital assistant experience." Other Search and Cortana settings have been split between the two, along with group policies. Start reliability has been improved in this release, with Microsoft creating a new process, called StartMenuExperienceHost.exe, which is designed to protect Start from problems elsewhere in the OS. Start also no longer suspends, so will launch quicker. You can now can now drag and drop font files from File Explorer into the Settings > Fonts page to install them, and the Windows Insider Program Settings page has been simplified. Significantly improved performance of ConPTY -- perf now very close to "raw pipe"
Fixed an issue resulting in certain devices not being able to wake from hibernation recently. There were two possible symptoms on wake if you were impacted -- one was a black screen, one was a screen that continued to say "hibernating…". Fixed an issue where some devices would fail to install an update with error code If you are updating from 18309 or newer this issue will be fixed for this update, if you are updating from a build prior to 18309 it will be fixed for the next update. Windows Subsystem for Linux (WSL) will not work on the build and likely cause a bugcheck (GSOD). If you require WSL to work, please pause taking flights until the issue is fixed. 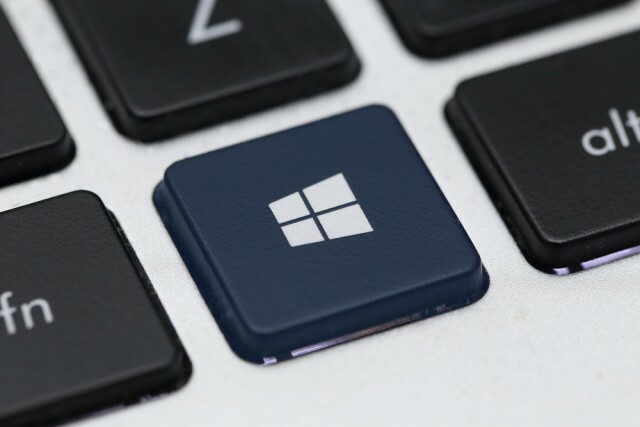 There is an issue impacting a small number of users enrolled in Microsoft Intune where they may not receive policies. Those policies are not applied and left in a "pending" state on the server. The workaround is to go to Settings/Accounts/Access work or school and "Disconnect" your Azure AD account and then re-enroll. Update Orchestrator Service stops working periodically. A fix will be included in an upcoming build. As a result of this issue, you may see an error on Windows Update Settings saying that the update failed to restart. If you see this, restarting using the power menu in Start ("Update and restart") should work, although there’s a chance that it won’t.